SuperNova South is just one short week away! And while next week will be full of amazing sessions and evening events, there’s also a ton going on in the city apart from the conference. 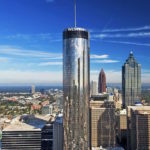 If you’re traveling to Atlanta (or even if you’re already here), why not make a trip of it? 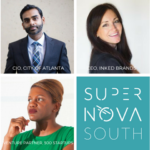 Here are 10 amazing events going on the week of SuperNova South (before, during, and after) that you won’t want to miss. Halloween may still be a few weeks away, but this haunted house is a hit all October long. Think you’re brave enough to make it all the way through? Then check it out sometime after 7:30. The Braves host the Cardinals October 2 – October 4. The Braves will be moving to a new ballpark in 2017, so don’t miss a chance to catch a game at the Ted! What’s better than enjoying the cool fall breeze and sipping on a craft brew? We can’t think of much. 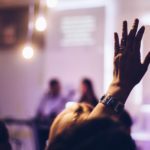 Don’t miss the Georgia Craft Beer Festival – which will feature beers from our upcoming SNS speakers SweetWater Brewing Company and Monday Night Brewing – Saturday, October 3. This yearly festival in Candler Park features live music, artists booths, a 5K (if you want to get your exercise in) and a Tour of Homes. Stop by Saturday, October 3 or Sunday, October 4. How do you prep for a week of SuperNova South? By checking out a good old southern match-up between the Atlanta Falcons and the Houston Texans. Don’t miss a chance to check out the Georgia Dome fill up with red & black on Sunday, October 4. Atlanta is full of delectable dining options. Decatur is especially known for great restaurants like Cakes & Ale, No 246, and others. You can try them at a discounted price October 4 – October 8. The Foo Fighters are taking over Centennial Olympic Park in the heart of Downtown Atlanta. Check out this iconic band on Sunday, October 4. Sing the night away with Frankie Valli and the Four Seasons at the fabulous Fox Theater! This hit musical runs at the Fox October 6 – October 11. Explore the beautiful Botanical Garden while sipping on a fall-themed ale Thursday, October 8. You’ll also be able to check out the Atlanta Botanical Garden’s Scarecrows in the Garden. It’s sure to be full of fall fun. If you want to say goodbye to #SNS15 in style, end the week with this concert in the beautiful, open-air amphitheater in Chastain Park. The show starts at 8 pm on Friday, October 9, so the weather should be a bit cooler. There’s so much going on before, during, and just after #SNS15. And of course, there are our own evening events: the Meet and Greet, Startup Showdown, and Sharpie Slam. Haven’t gotten your tickets yet? What are you waiting for? It’s almost time for #SNS15! Sounds fun! Gotta love October in Atlanta. 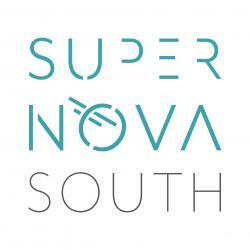 I would like to participate in the SuperNova South as a photographer or email organizer. We’re on day three of SNS today, so we’ve already got our photography and email volunteers in place. 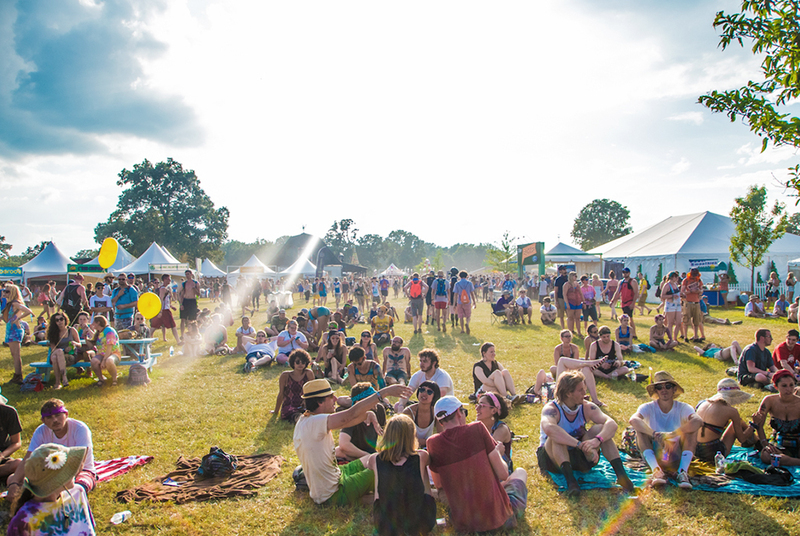 We’d definitely love to have you join us next year, though!